We are a small Chihuahua show breeder/exhibitor located in Central Florida near Orlando, where we raise CHIC Health Tested Chihuahuas and Chihuahua puppies from AKC Championship pedigrees. We only breed/own Chihuahuas and they are bred in accordance with the AKC Chihuahua breed standard. Our ultimate goal is to breed Chihuahuas for the AKC show ring, striving for optimum soundness, health, and a well balanced temperament which is so essential in AKC Show Conformation. Not all of our Chihuahua puppies will be destined for the show ring, so occasionally we will have very friendly, social, and playful companion Chihuahua puppies that are available to approved, forever homes sold on spay/neuter contracts. A lot of time, love and attention goes into breeding Chihuahuas, therefore we will only place the Chihuahua puppies we have listed as for sale to families who are willing to give their puppy as much love as it receives from us. 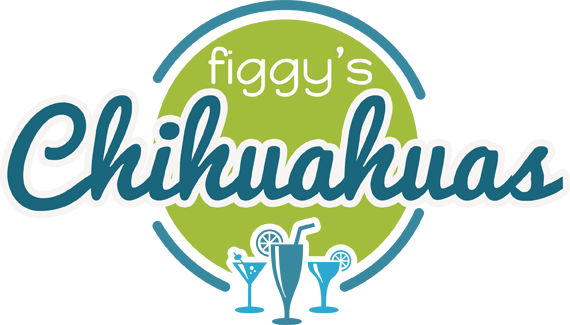 In addition to raising and showing Chihuahuas, we also sell handmade Toy Breed Dog products, designed specifically for tiny dogs needs! After years of searching for harnesses and bellybands for tiny dogs with no avail, we designed custom products that properly fit. These products were created for our own Chihuahuas but will also be a perfect solution for many other Toy Breed dogs. Check out our Chi Gear Shop to view our selection of items in sizes that range from Large to XXXXX Small. Learn All About The Best Dog Breed Ever! Too Much of a Good Thing Can Be Truly Wonderful! We Ask Them Of You – Here Are Some On Us! Questions? Step up the bar and ask away!